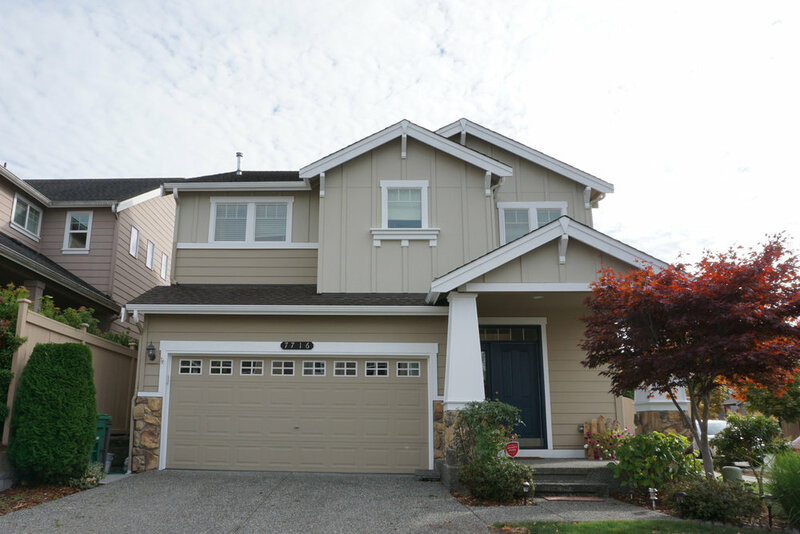 Mystic Ridge is a rural community within Lake Stevens Washington. 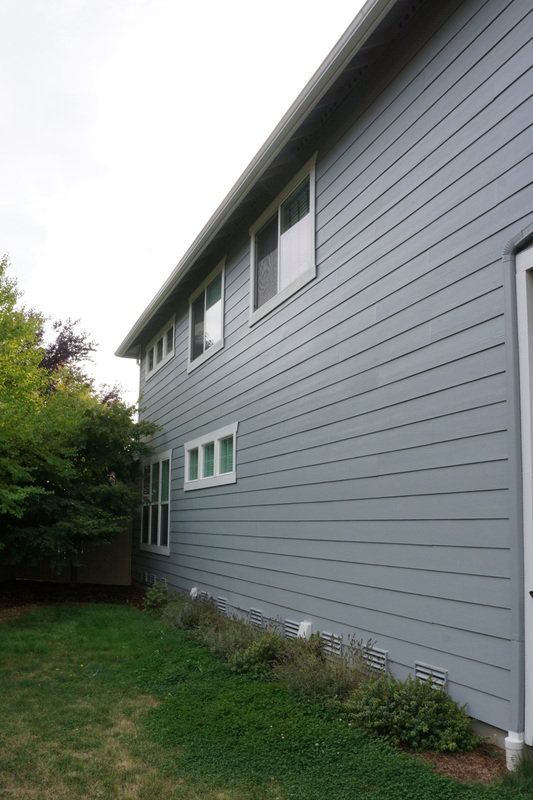 Inside the Lines painting company was commissioned to perform exterior painting services. 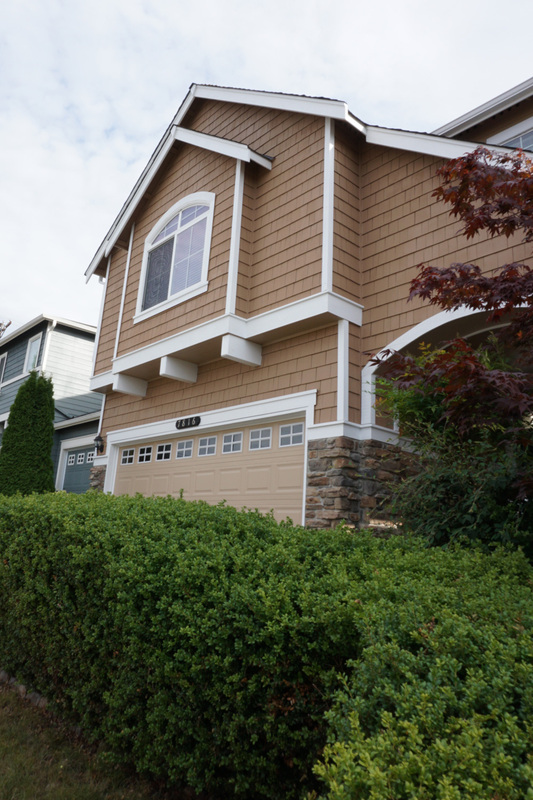 We painted many homes adhering to homeowner association requirements. 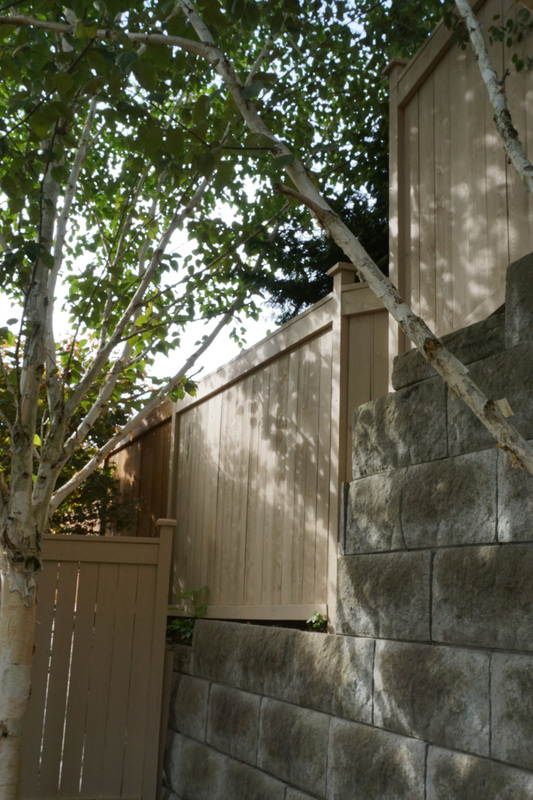 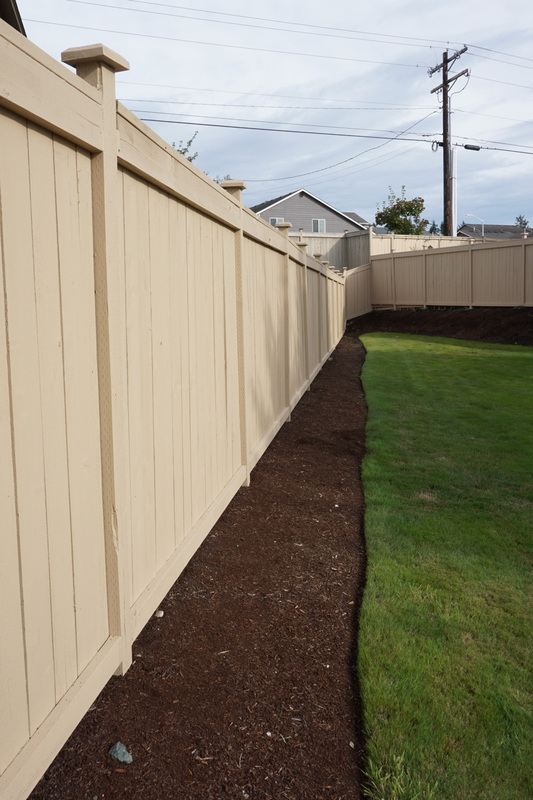 This included staining surrounding fencing of homes and community park. 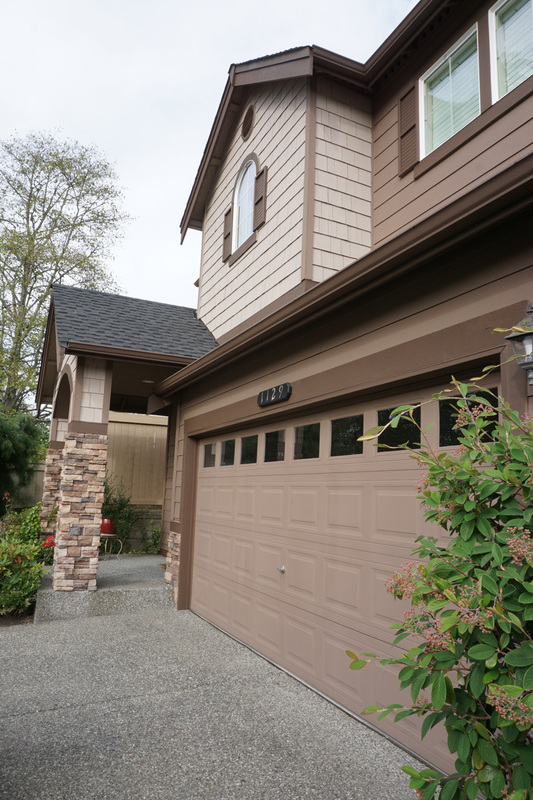 A single dwelling in the Lynnwood Manor neighborhood. 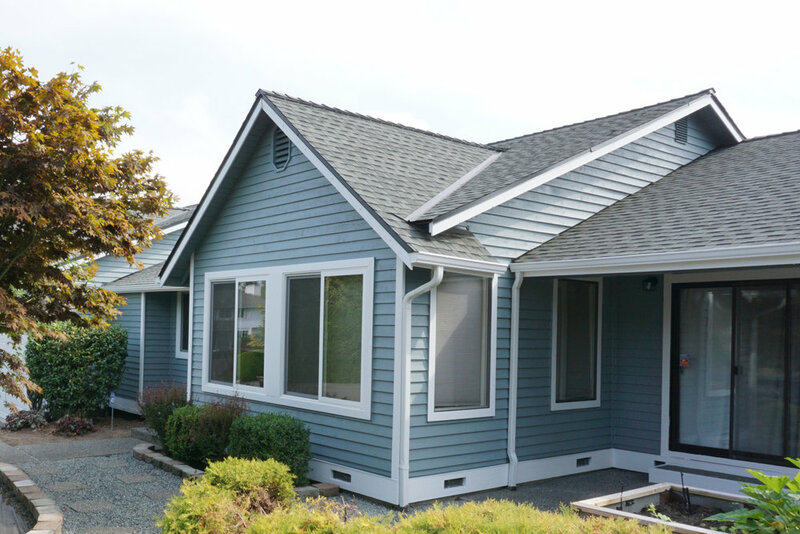 Inside the Lines painting company fulfilled the job of painting the exterior of the home. 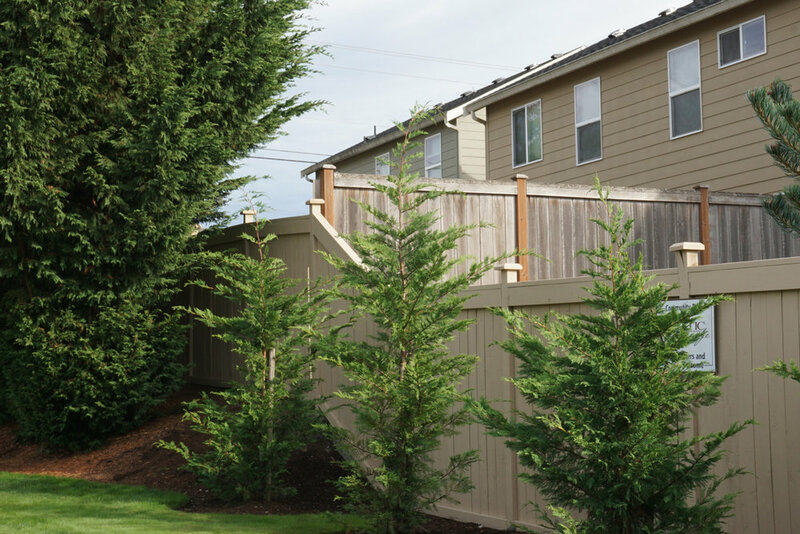 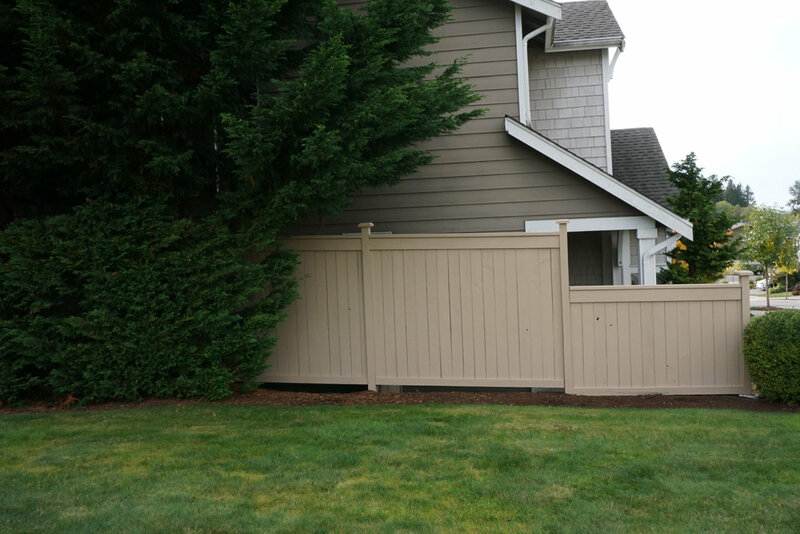 A townhome in Lake Stevens Washington. 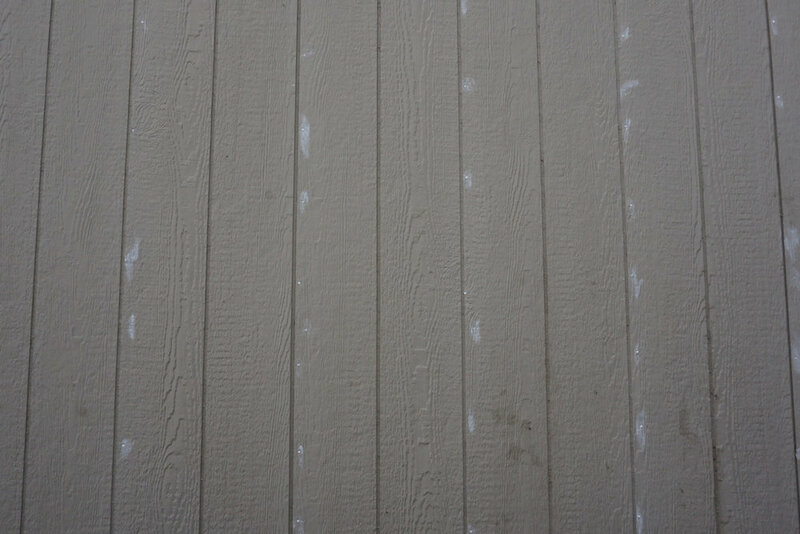 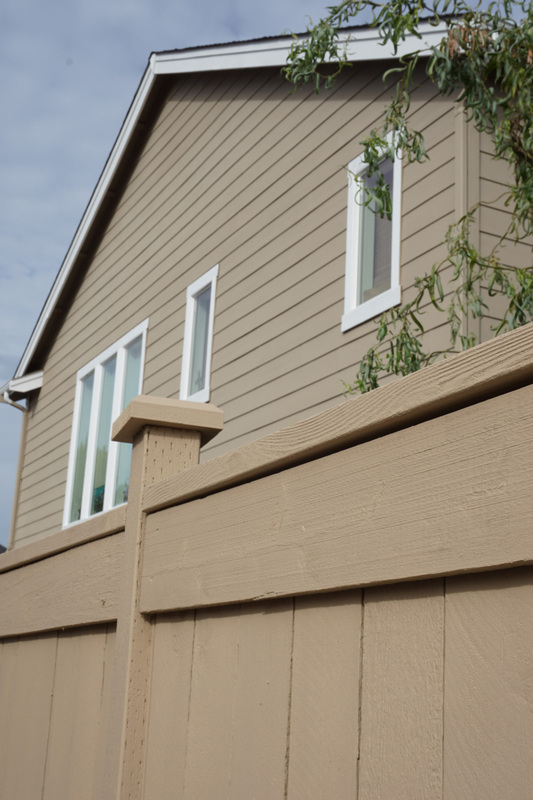 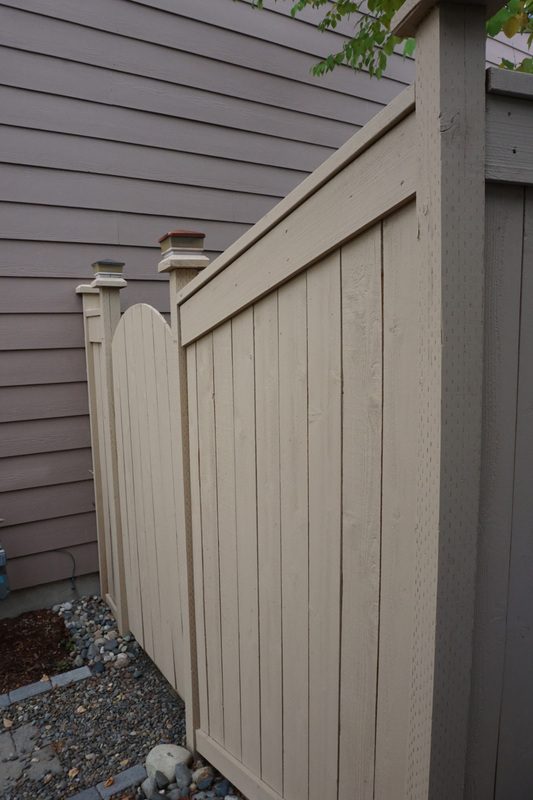 The photos of the exterior painting project will illustrate the details of our work.